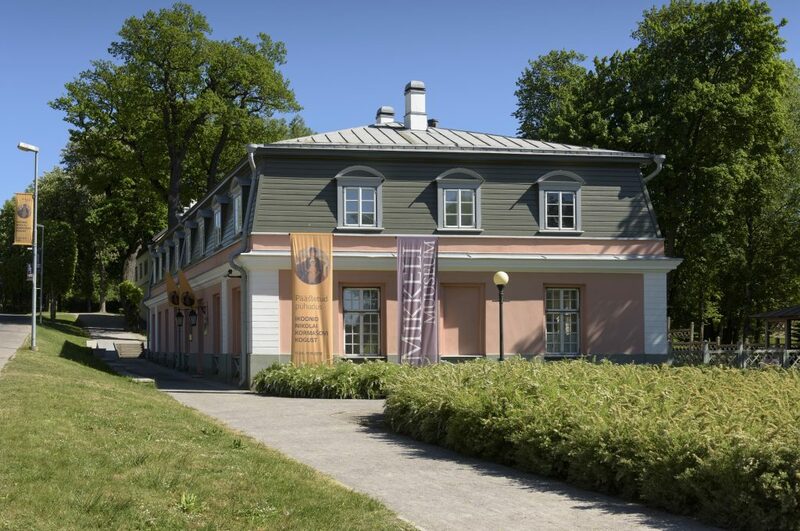 The museum houses the legacy of one of the most significant Estonian art collectors Johannes Mikkel (1907–2006). 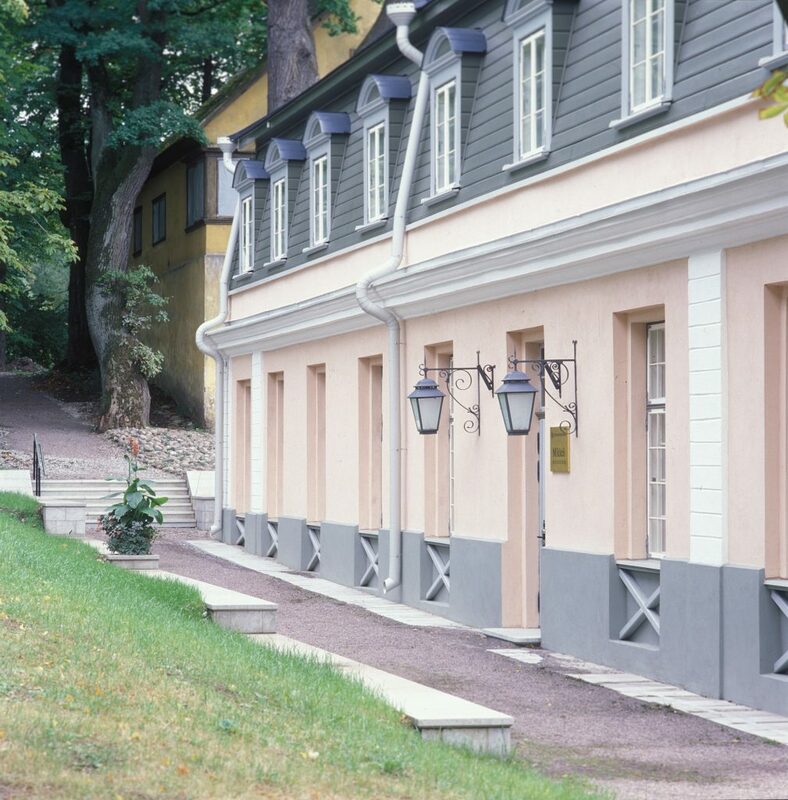 It contains Western European, Russian, Chinese and Estonian art from between the 16th and 20th centuries. 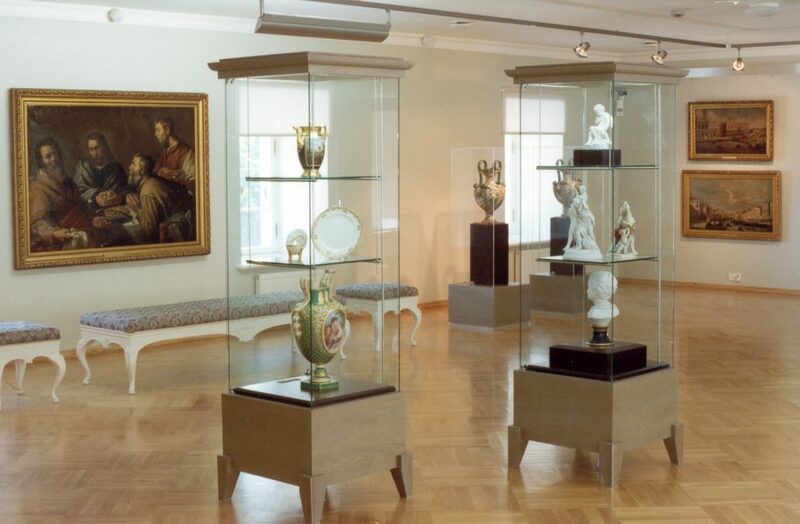 Mikkel donated his foreign art collection to the Art Museum of Estonia in 1994, which was supplemented in 2006 by a small collection of Estonian art.